When it comes to promoting a listing or growing your client base, it can be hard to figure out where to focus your efforts. Finding the right data and knowing how to use it can make you more efficient in your marketing process. We’ve centred on three channels that provide great data. There are more available, depending on who you’re targeting, but we’ve gone with some of the most commonly used. If you don’t have Google Analytics set up for your site, we encourage you to do it ASAP. There is a lot of data available, and it can definitely become overwhelming, but it helps to know where to concentrate your energy. Charlie Kiers, a real estate agent and owner/investor with Keller Williams Realty VanCentral, says Google Analytics helps him advise clients about their listing and whether it’s priced right to produce interested buyers. 1) “Real-Time > Traffic Sources” reveal the current number of people on your site, the keywords that referred them there and the pages they’re viewing. You can use these keywords more on your site to keep visitors coming across your pages in their searches. 2) “Acquisition> All Traffic > Channels” tells you where your traffic is coming from. Focus efforts on channels that are performing the best. For example, if it’s social, spend more time promoting there. 3) “Audience > Demographics” lays out basic age and gender information of website visitors. This helps you see who your profile or listings are attracting, and can help you with targeting on other platforms. 4) “Audience > Overview” shows you the most relevant information about your site. Keep an eye on your New Visitors to make sure are attracting new customers to your site. 5) “Behaviour > Site Content > Landing Pages” report which pages are generating the most traction. You’ll eventually get an idea which pages to keep, adjust or get rid of, also which listings are doing better than others. Facebook is an obvious favourite for agents and with good reason. Facebook provides a lot of great insights for both paid and organic campaigns. 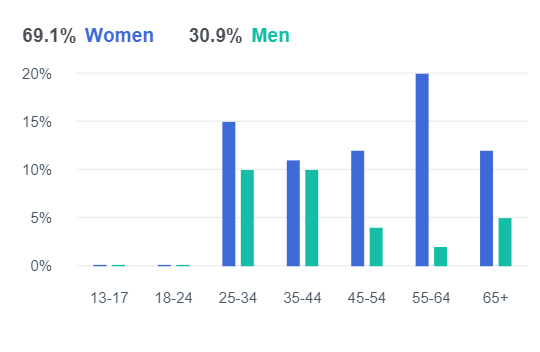 For instance, Kiers says data from one of his Facebook Ads has shown him 69% of the clicks were from women, most were aged 35-64 and 93% came from a mobile device. “It’s a work in progress. You’re always continually tweaking ads to see how you can get more people contacting you or coming to look at the listings,” says Kiers. The better you get with your targeting, the more people you’ll reach for the same spend. 1) “Location” lets you enter the postal codes of areas around the listing as well as where people tend to live before moving to the area of your listing. 2) “Age” can target the age groups most likely to be able to afford the price of the home you are selling. 3) “Lookalike Audience” is very clever and can find people similar to your past clients. By entering a Lookalike Audience, Facebook does the hard work of segmentation for you. We don't suggest running this alone, though. Have this group as another target audience, not the only target audience. 4) “Relationship Status > Engaged” is the prime time many people start thinking about home ownership. You could target this group with branded ads as well as listings that are suitable for first-time homebuyers. Our agent dashboard presents detailed data to track the performance of your listings and profile. You can boost listings to reach a wider audience, or add extra branding to your presence on REW. Kiers uses REW for both stats and client leads. These numbers can help gauge the popularity of a listing and estimate how many visitors could be expected at open houses. 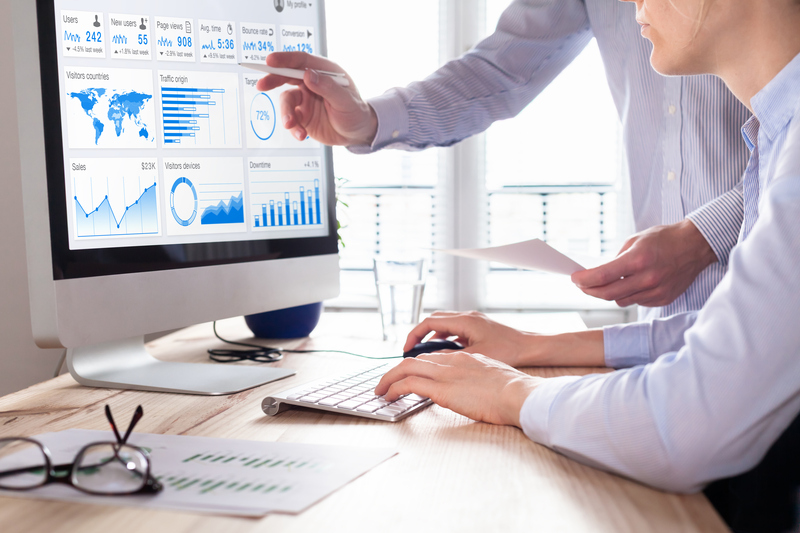 Tapping into these valuable data sources can help streamline your online marketing, leaving you with more time, money, and the blueprints to successfully close more deals.